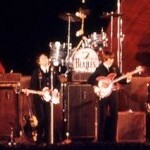 The Beatles arrive in Wellington on 21 June 1964. 7000 fans turn up at the airport. 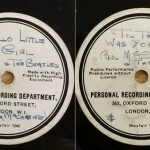 The event is documented in one of the earliest colour clips of the Beatles which has never been seen before. The video has emerged recently. 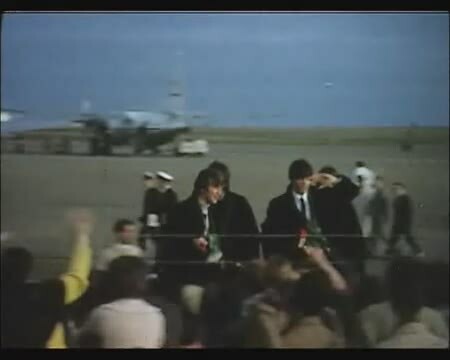 The clip shows John, Paul, George and Ringo arriving in Wellington, New Zealand, during their first world tour.